Huawei’s Nova 2 is looking pretty decent in teaser images and it is quite clear that on the back dual camera setup is used. The main camera sensor is equipped with Dual 12 MP + 8 MP lens while Huawei Nova 2’s front camera is equipped with 20 MP sensor. As we move towards the front screen then you will get the 5.2-inch capacitive touchscreen equipped with IPS technology. 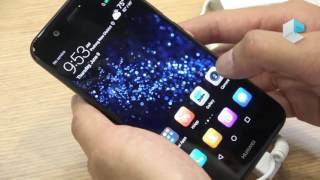 Huawei Nova 2 has packed Full HD resolution of 1080 x 1920 pixel where the pixel density of the display is 424 PPI. Android OS v 7.1.1 Nougat is used as the basic operating system for Nova 2’s software while on top of it Emotion UI 5.0 is embedded for a better view of things. 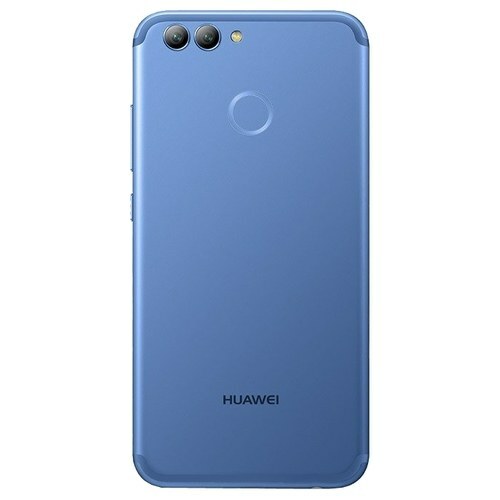 Eight cores processor is handling all processing of Huawei Nova’s 2 which is backed up by 3 GB RAM in the basic model or 4 GB in the high-end model. Same is the case with built-in storage of the device.